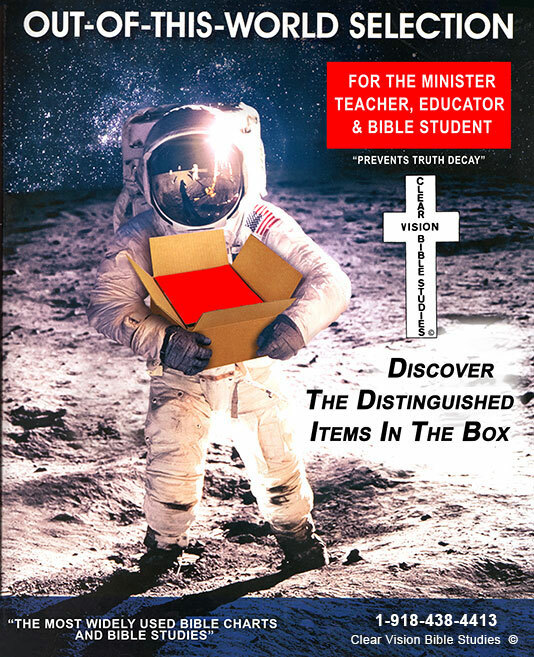 The "Bible School In A Box" is a teaching and learning system prepackaged kit featuring the chart, "The Revelation Of The Word". This unique nonsectarian guide has everything you need to study the Bible, either on your own or in the company of others. It shows the Bible in a visual color coded timeline which arranges the key people, places, and events of the Bible in chronological order from Genesis 1:1 to Revelation 21:1. 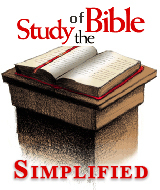 Also included are: additional Bible study charts, study outlines, books designed to be used as tools to study and teach the Old and New Testament events using the chart. Plus prophecy books, dispensational books, and signs of the end times and more, ...much more. This Bible School in A Box contains professionally prepared curriculum with simple step-by-step guidelines and all the materials you need to create a bible School from scratch or enhance an existing school. Many denominations have been using these supplies globally for over 60 years!